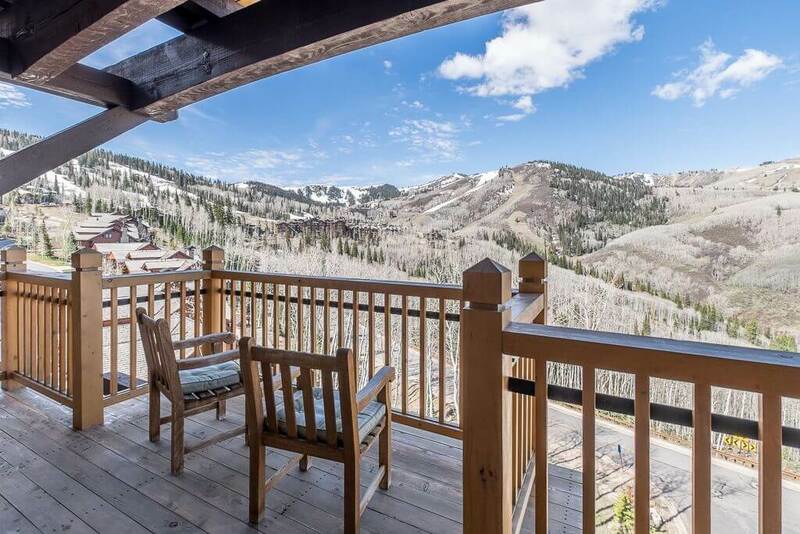 Our Silver Strike condo is located in the fantastic Empire Canyon area of Deer Valley Resort. 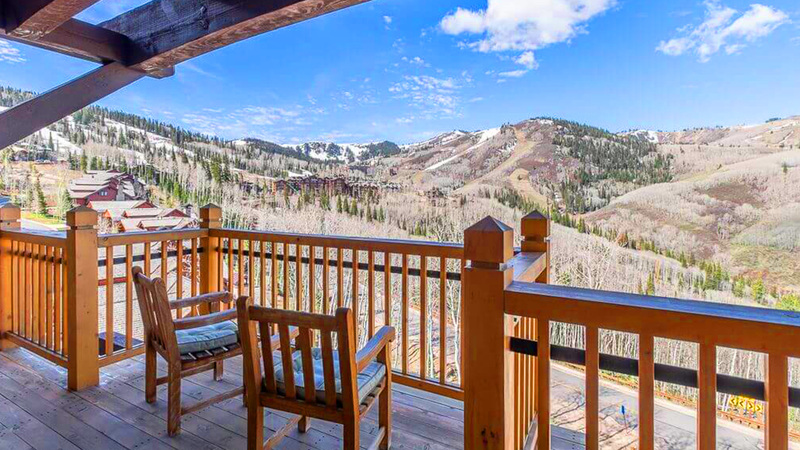 This ski-in/ski-out property has everything you are looking for in a luxury resort destination. The property’s amenities are superb. The on-site concierge is available to help with any questions, dining recommendations and reservations, transportation needs, and even Deer Valley Resort lift tickets. The luxurious and comfortable lounge offers fresh coffee and bagels every morning. You can also pick up a quick après ski snack in the afternoon. There is an on-site gym with cardio and weight machines along with a fabulous gigantic out door hot tub complete with fountains. The ski access is unparalleled in the area, with the Silver Strike Lift just a few steps from the ski access door. Just grab your skis from the your private ski locker, throw on your ski boots that have been kept warm and dry on the boot heaters and head out the door for the most wonderful skiing experience to be offered in Deer Valley. Transportation could not be more convenient. There is a large heated parking garage for those who like having their own car. However, a car is not necessary as the complimentary on call Talisker Dial-a-Ride is at your service every day. Our sixth floor corner condo offers you a serene and unobstructed view of the majestic Empire Canyon. Our beautiful condo also offers the best amenities available. The living area is filled with attractive and comfortable furniture. The gas fireplace could not be easier to operate. There is a state-of-art, 40 inch flat screed HDTV complete with Play Station 3 and video library for your enjoyment. The dining and kitchen areas are as functional and comfortable as they are well appointed. The large master suite has a great oversized jetted tub and steam shower, fireplace, 32 inch flat screen HDTV, and comfortable king size bed. The second bedroom offers another 32 inch flat screen HDTV, a cozy queen size bed, and has a private bath. There is also a perfect kid’s bedroom complete with yet another 32 inch flat screen HDTV and blue-ray DVD player, games, bean bag chairs and very nice set of bunk beds with an additional trundle bed.